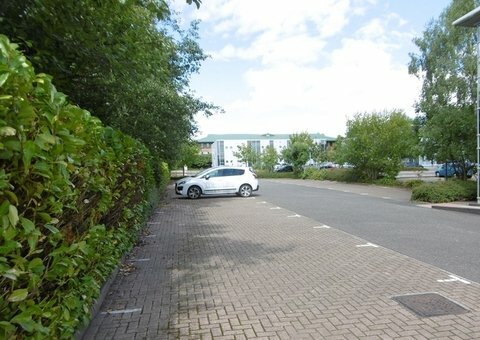 Wilkinson House is conveniently situated in a highly visible position on the junction between Stafford Park 1 and Stafford Court. 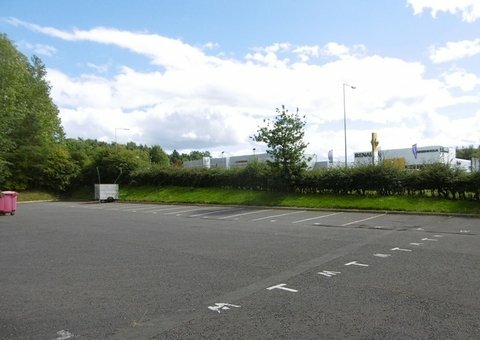 Stafford Park 1 is just off the A442 Eastern Primary road, giving access to Telford Town Centre and to the M54 Motorway at Junction 5. 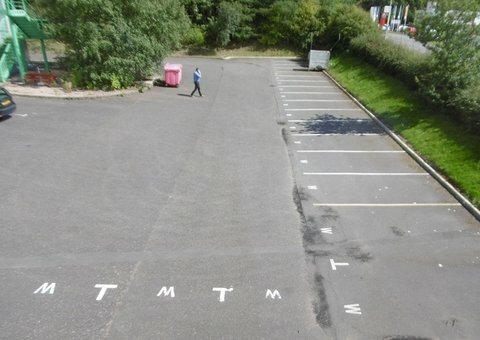 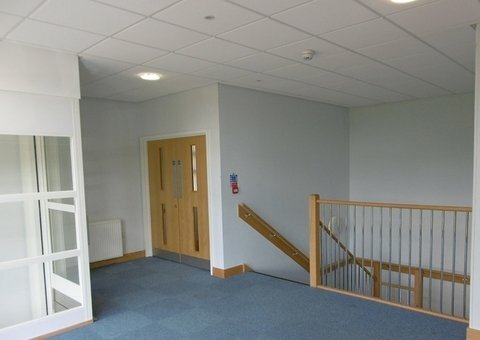 The building affords close access to Telford Town Centre and the Railway Station and is well served by public transport links. 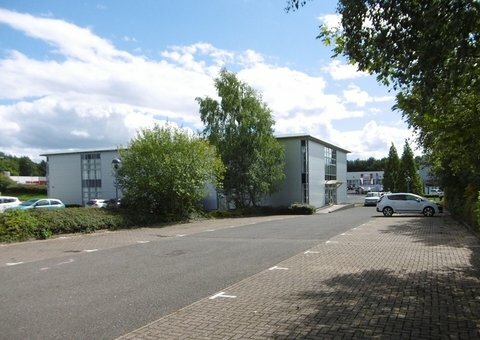 Other occupiers in the area include main car dealerships and non food retailers, several high-tech businesses, and professional firms, including solicitors, accountants and surveyors. 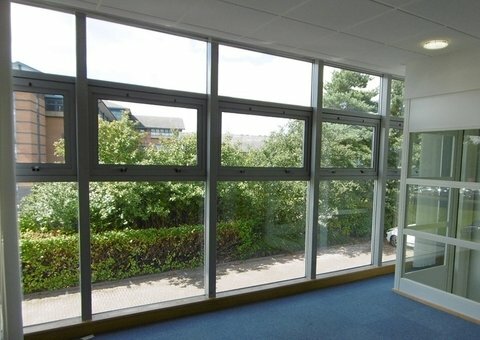 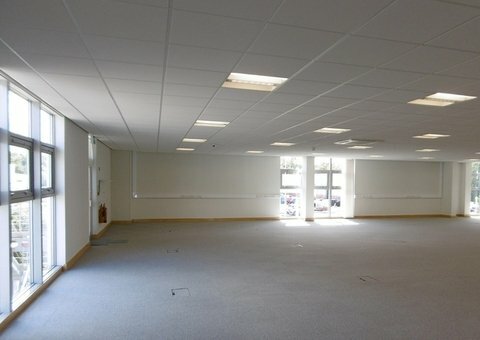 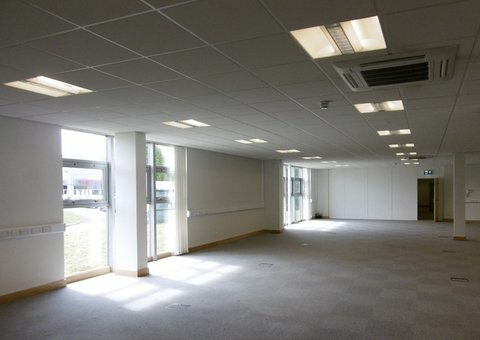 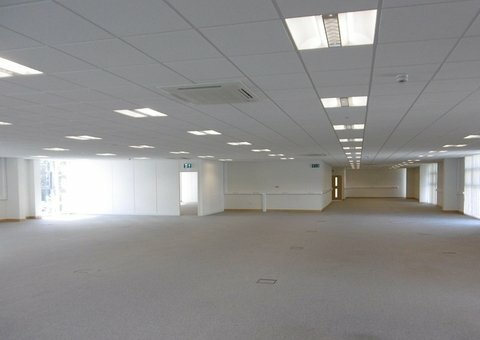 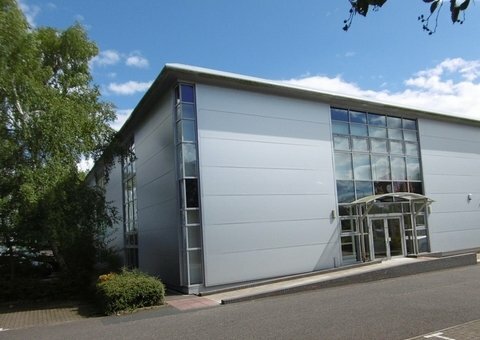 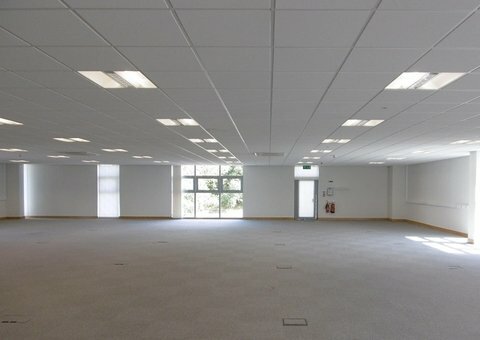 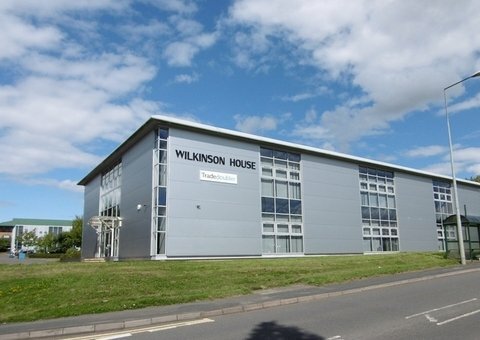 Wilkinson House provides extensive, high quality office accommodation over two floors containing open plan office suites fitted out to an excellent standard with suspended ceilings, inset lighting, combined heating/comfort cooling, carpeting throughout and fitted blinds. 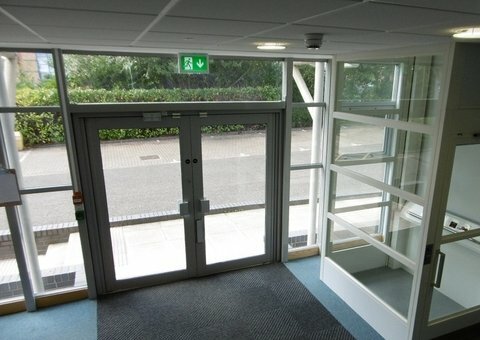 The building also provides separate kitchen and WC facilities on each floor, together with a lift in the entrance hallway making Wilkinson House suitable for a variety of office purposes.